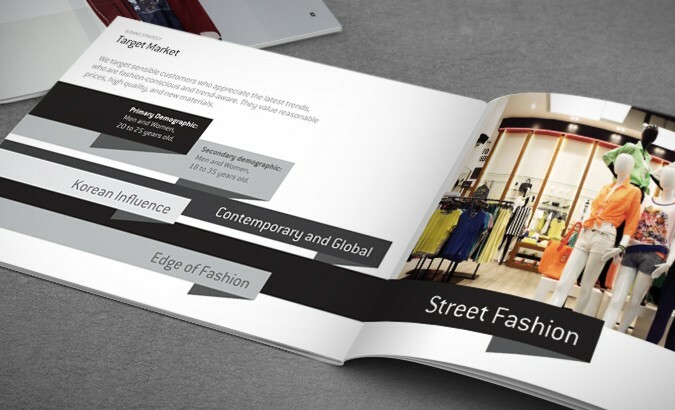 H:Connect is one of the strongest fast fashion brands in South Korea and expanding rapidly to the rest of Asia. With a growing customer base and marketing activities, the brand needed to better define its communication strategies and brand personality so as to maintain high clarity and differentiation. 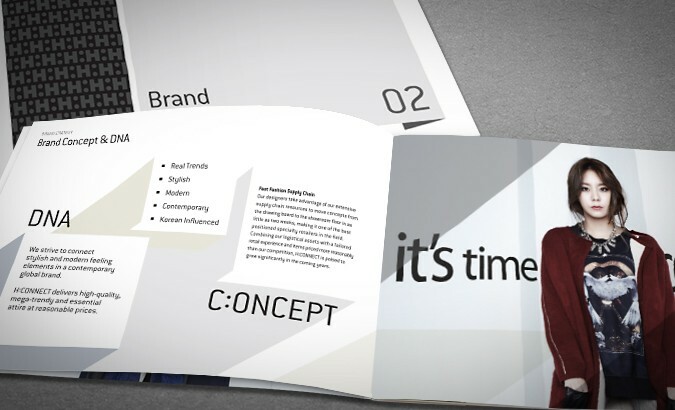 H:Connect asked Base Creative to create a brand book that would increase business and brand efficiency, and provide a clear guide for all future marketing efforts.